Current Affairs plays indispensible role in the IAS Main (Written) Exam because it has a deep impact on majority of the questions asked in the IAS Main (Written) Exam. The Questions of IAS Main (Written) Exam ask about the events which made the news. The questions also ask about the profound and the long term effect of the current event on the Society as well as the Environment. Such as the treaties related to the environment has the long term effects on the upcoming Industries and the permitted Carbon level in their affluent. 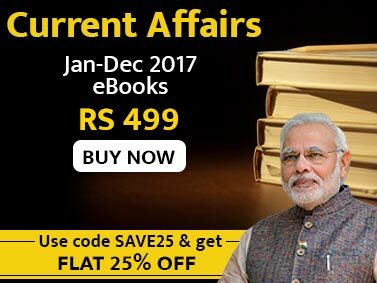 This eBook is a comprehensive coverage of the Current Affairs important from the point of view of IAS Main and covers the time period of May 2015 to November 2015. 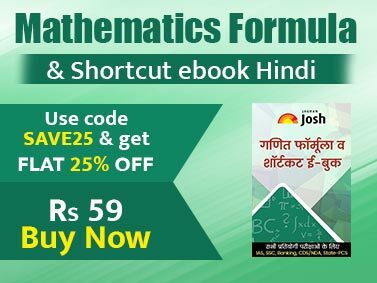 This e-Book is well equipped for the IAS Main Exam and all the State PCS exams.